Say Hello To Dublin’s Newest Bar- JT Pims! 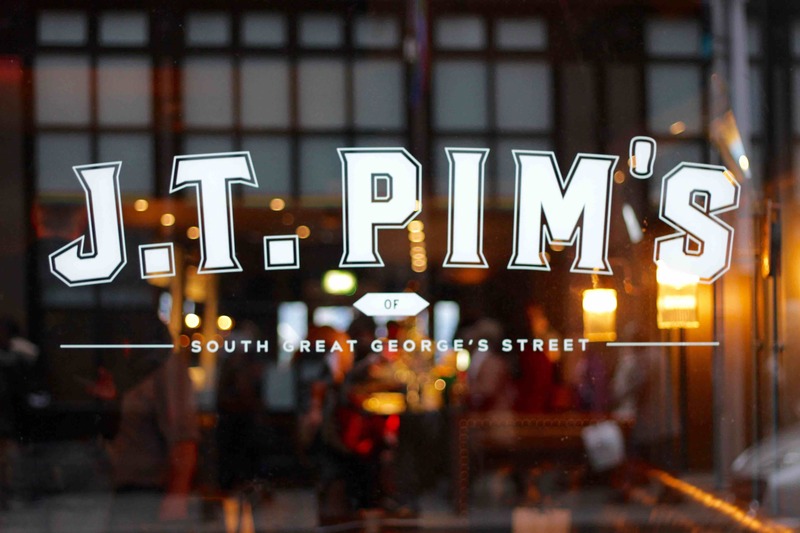 Dublin’s newest bar, JT Pims, opens tonight from 9pm on South Great George’s Street. 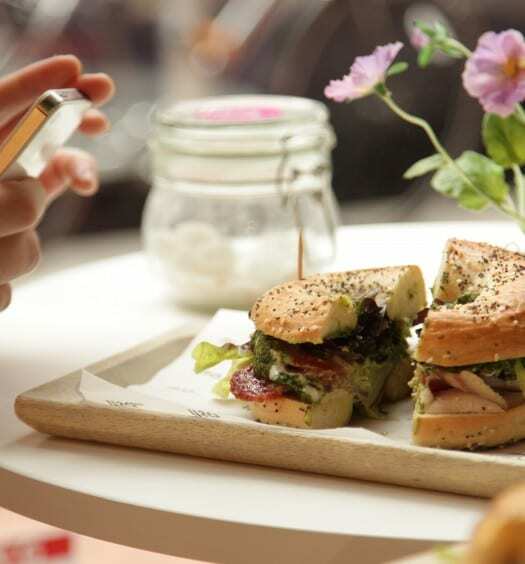 Taking its name from Pim’s Department Store, which graced the street from the mid 19th century until the 1970s, their keeping with the classes style with lots of exposed brick, sparkling chandeliers and high back leather club chairs. 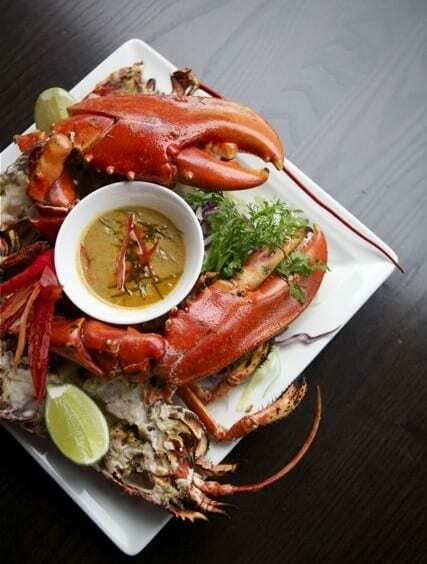 On the menu is craft beers, wines by the glass or bottle, and cocktails made with the freshest ingredients. The perfect to hide away with the papers, get together with friends or shake it up with classic cocktails. 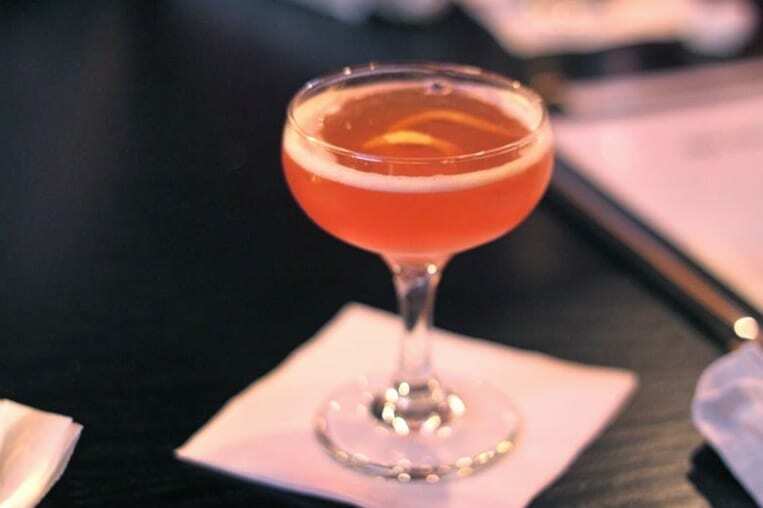 Downstairs, Gin Rummy is the select Gin and Rum Bar where low lights and lounge seating presents the perfect place to gather for a fun night out.